The appointment was made Friday evening by the National Working Committee of the APC in Abuja. Although a formal announcement is yet to be made, Mr Issa-Onilu confirmed his appointment to premium times. An aide to party chairman Adams Oshiomhole, Simon Ebegbulem, also confirmed the appointment but said Mr Issa-Onilu would have to be inaugurated before he can assume duties. 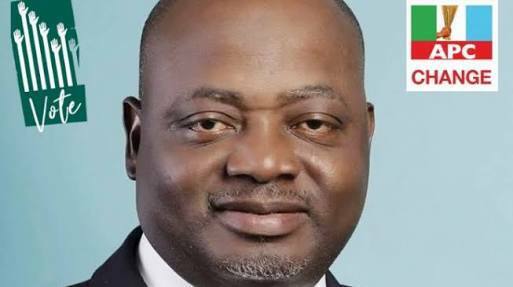 Mr Issa-Onilu takes over from the acting spokesperson, Yekeen Nabena, who has now reverted to his position as deputy national publicity secretary of the party. Mr Nabena took the spokesperson’s position in interim capacity following the resignation of Bolaji Abdullahi who defected to the opposition Peoples Democratic Party. When contacted for details of the new appointment on Friday, Mr Nabena said he was in Lagos and was not at the NWC meeting. He said he was yet to be briefed on the outcome but would release an official statement as soon as he is briefed. The new publicity secretary, Mr Issa-Onilu, is a specialist in strategic public communications planning, with vast experience in corporate and political communications, crisis communication, policy analysis and development issues. Communications from West Virginia University, Virginia, U.S.A. He also did courses in Advanced Public Relations and Media Audience Research at the New York University, United States, and attended several seminars and conferences in the U.S. and UK, including at the prestigious World Advertising Research Council (WARC) in London, UK. As an associate member of the Public Relations Society of America (PRSA) and member of the Public Relations Society of New York, Mr Issa-Onilu is also a Corporate Member of the International Communications Conference (ICC) at the Baruch College, State University of New York, U.S.A. He is also an associate member of the Advertising Practitioners Council of Nigeria (APCON). He worked variously as a media relations executive and journalist for 15 years and as a policy and development issues strategist, public perception analyst and communication planner in the last 13 years. Mr Issa-Onilu joined the defunct Comet Newspapers in Lagos as a News Editor and later moved to Thisday Newspapers as Assistant Editor, SundayThisday. He resigned as Group Politics Editor, Thisday Newspapers. The new ruling party spokesperson has written many papers and delivered lectures on public communication, crisis communication and reputation management and Integrated Marketing Communications. He delivered a paper on ‘How to Prepare a Marketing Plan’ at a workshop for advertising and marketing chief executives and practitioners organised by the Advertising Practitioners Council of Nigeria (APCON) in Abuja in 2008 and in Kaduna in 2009. He also delivered a paper on ‘How to Develop Effective Public Communications Campaign’ to advertising, public relations, marketing and media practitioners in Abuja and the North on the invitation of APCON in 2015. He also delivered a paper on ‘Crisis Communication and Reputation Management’ before an international audience of communication, marketing, advertising, and public relations academia, practitioners and faculty at the Baruch College, State University of New York, New York, USA in June 2010. 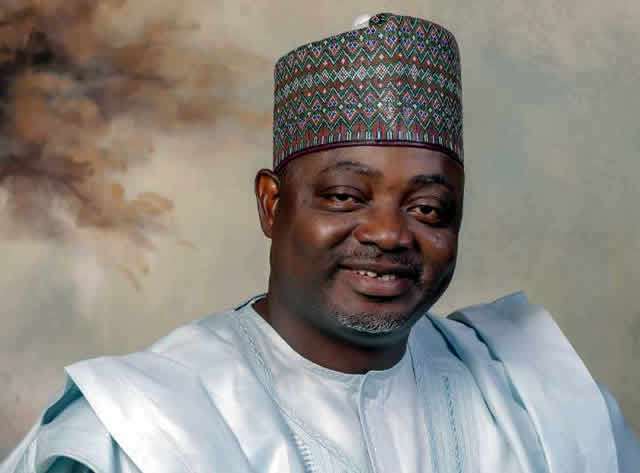 Mr Issa-Onilu, like his substantive predecessor, Mr Abdullahi, is from Ilorin in Kwara State. He was among the three other candidates who lost to Mr Abdullahi in the original election for the position of national publicity secretary of the ruling party.